Microsoft is planning to reuse its “Creators Update” naming for a third Windows 10 update. 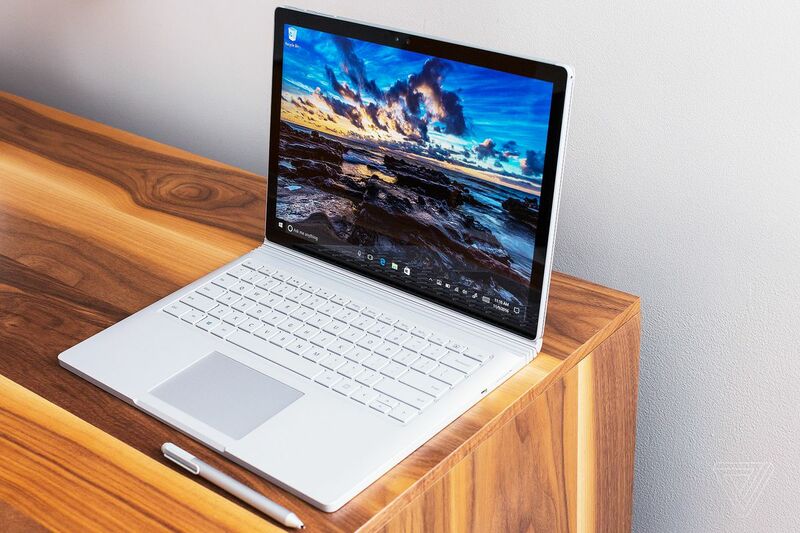 The software giant has strangely not yet officially named its next Windows 10 update, due next month, but it has been testing a future update that appears to reveal the spring update name. “Windows 10 Spring Creators Update” has been spotted in the latest test builds of the Redstone 5 update expected to be released later this fall. Microsoft first launched Windows 10 Creators Update last spring, followed by the Windows 10 Fall Creators Update in the fall. The new Windows 10 Spring Creators Update naming was originally spotted in Microsoft blog posts last year, but this is the first time it has appeared in the operating system itself. We’ve reached out to Microsoft for clarification on the naming, but The Verge understands Microsoft had been considering changing its Windows 10 update naming to center on a single theme of objects or people. It doesn’t look like that’s happening for the next Windows 10 update, though. Microsoft is expected to make the Windows 10 Spring Creators Update available in early April, with new features like Timeline, HDR support, and even more Fluent Design changes. Microsoft is now beginning to test its next update, codenamed Redstone 5, that will be available later this year. We haven’t seen any major changes just yet, but it looks like tabs in File Explorer and other apps will be available in this upcoming update.